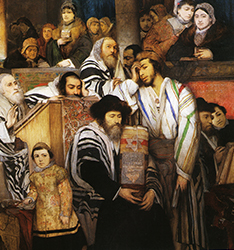 This lesson surveys the process of Jewish emancipation in Galicia. 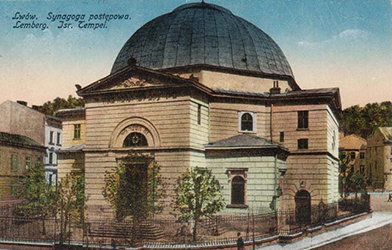 Perhaps nothing will separate Galician Jews from their East European brethren more than this political transformation. The lesson focuses especially on two revolutionary periods. First, it examines the period just before and after the European-wide revolutions of 1848, known as the “Springtime of Nations.” Then, it looks at the transformation of Austria into the “Dual Monarchy” of Austria-Hungary in 1867. 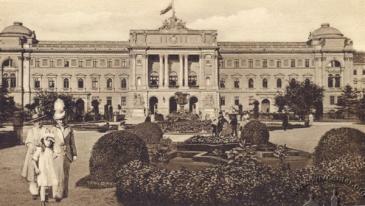 Its new constitution will include the total emancipation of Austrian Jewry.